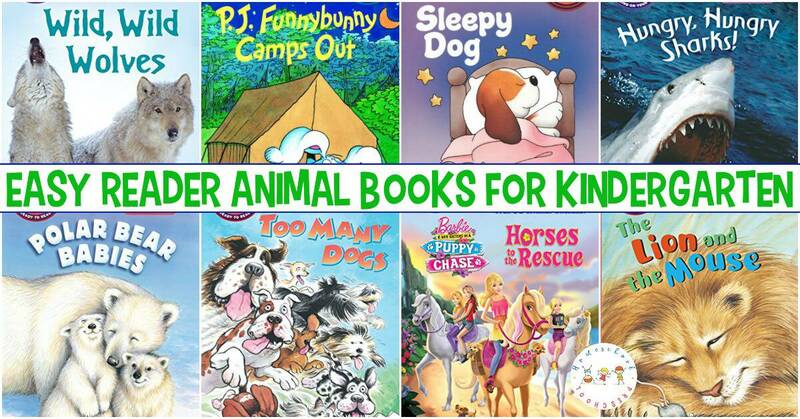 This list of easy reader animal books for kindergarten is perfect for new readers. 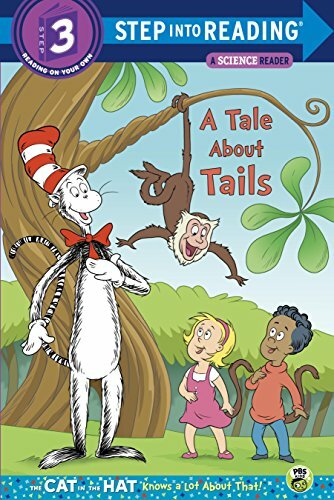 With short sentences and large print, kids can practice reading with their favorite animal stories! 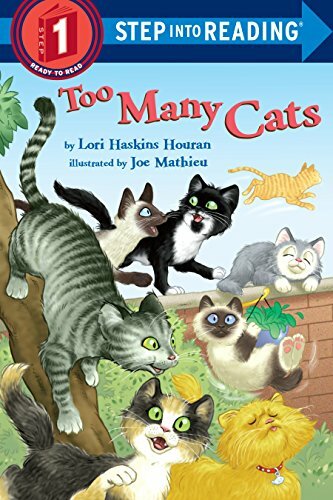 Whether you’re looking for a fun fiction books about animals or some fact-filled nonfiction books, these animal books are perfect for beginning readers. 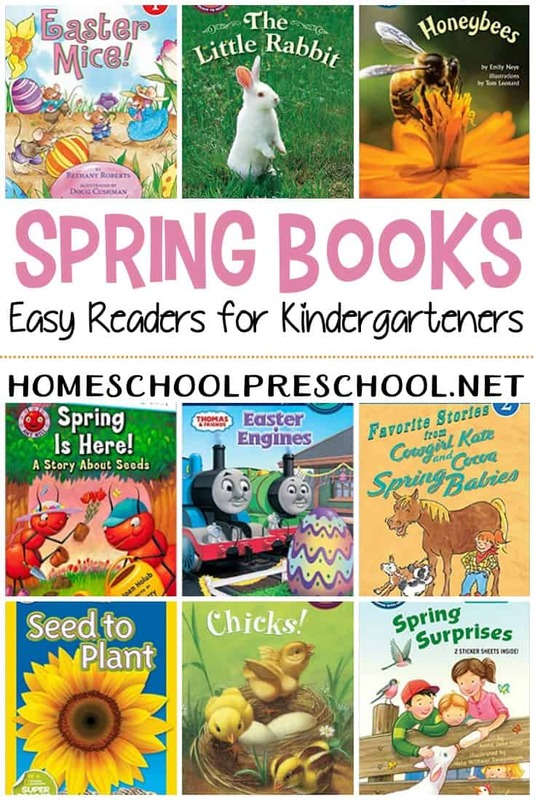 With their larger text, shorter sentences, and abundance of sight words, they’re designed to help young readers gain confidence in their reading ability. 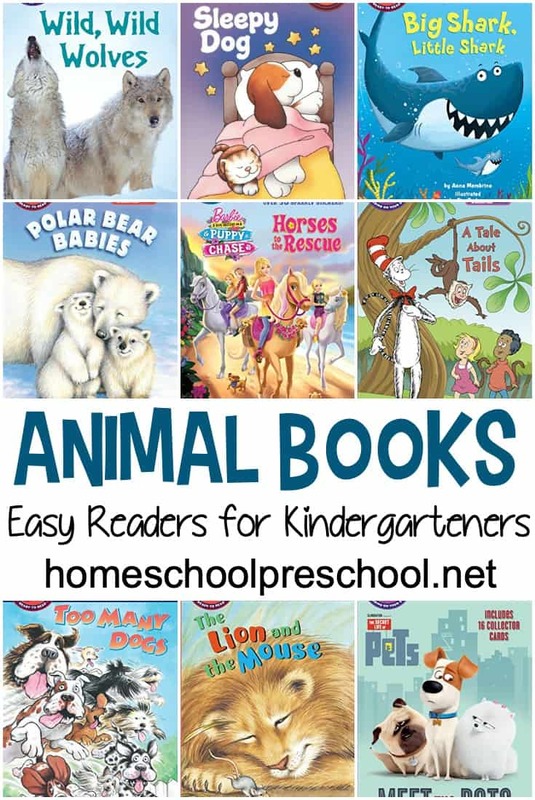 Below, I’ve featured just a handful of animal books for kids that will help your beginning readers practice their reading skills as they read about their favorite animal. 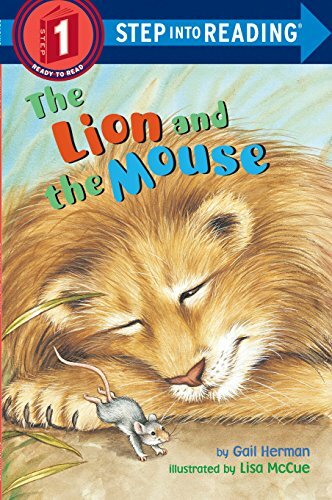 The Lion and the Mouse – This simple retelling of the classic Aesop fable will be a treat for kids and their parents as an adventurous mouse proves that even small creatures are capable of great deeds–like rescuing the King of the Jungle. 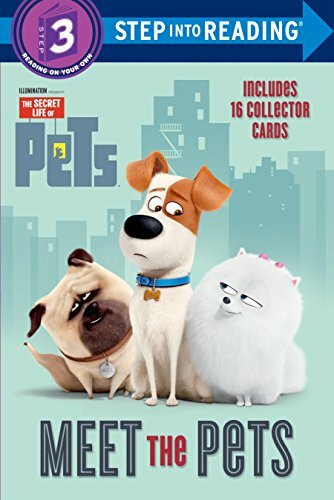 The Lion and the Mouse – The Secret Life of Pets is a comedy about the lives our pets lead after we leave for work or school each day. P.J. 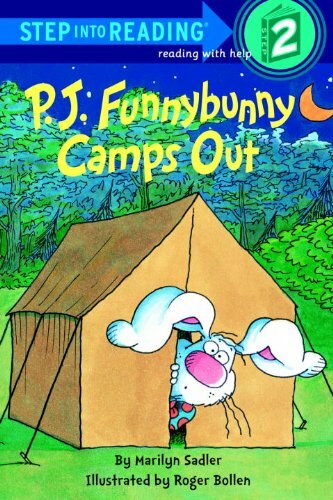 Funnybunny Camps Out – Although P.J. and his friends refuse to let Donna and Honey Bunny go camping with them because “”camping is not for girls,”” the girls follow and get proof that camping is hard work even for boys. 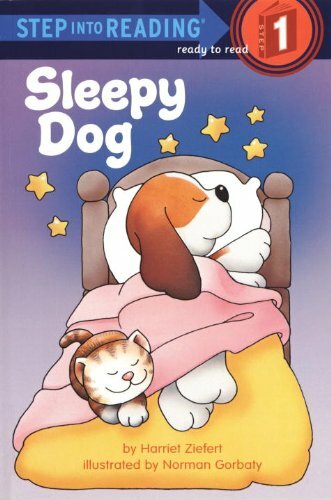 Sleepy Dog – A dog and his pet cat share good-night kisses and playful dreams until morning wakes them, in this bedtime story for youngest beginning readers. 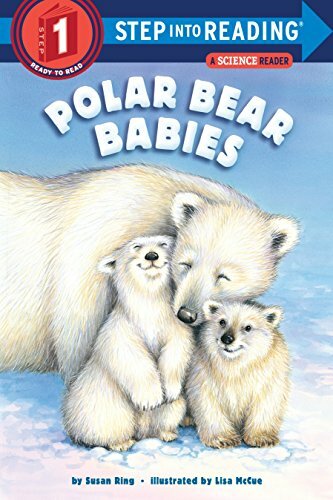 Polar Babies – Simple, repetitive text takes readers through a day with these little bears as they learn to fish, swim, and . . . run! 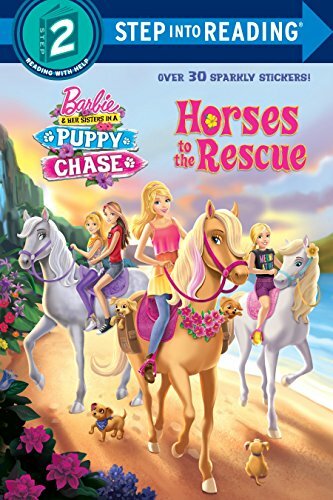 Horses to the Rescue – Children ages 4 to 6 will love this Step 2 Deluxe Step into Reading leveled reader based on Barbie’s latest movie, releasing in fall 2016. A sparkly cover and over 30 shimmery stickers add to the fun! 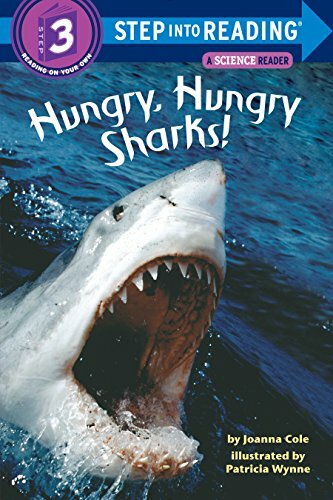 Hungry, Hungry Shark– For more than twenty years, Hungry, Hungry Sharks! 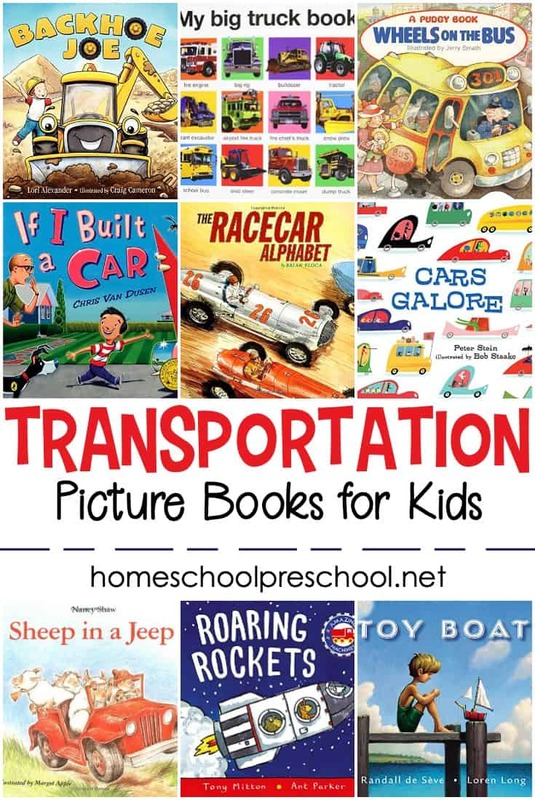 has been a staple nonfiction title in the Step into Reading line. 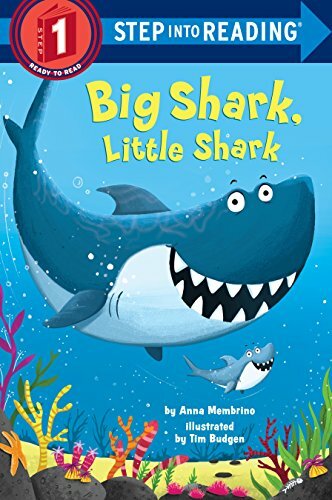 Nothing is more exciting than sharks, and this title is packed with amazing facts about these fearsome underseas predators. 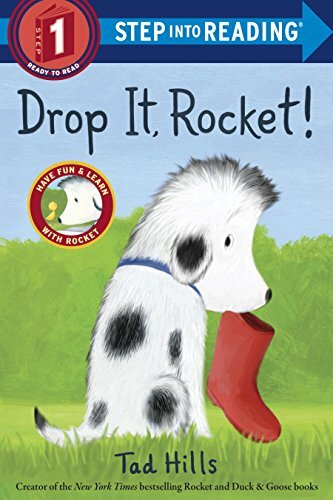 Drop It, Rocket! – Rocket is ready to find new words for his word tree with his teacher, the little yellow bird. He finds a leaf, a hat, and a star . . . but when he finds a red boot, he doesn’t want to let go. What will make Rocket drop it? 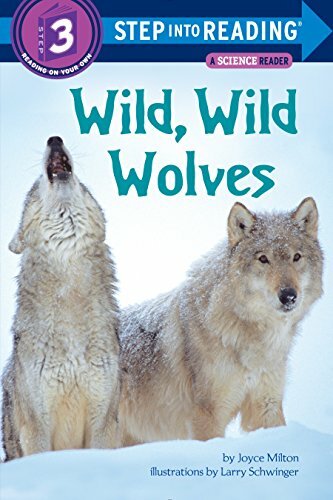 Wild, Wild Wolves – A fascinating introduction to the world of wolves, one of nature’s most enduring and misunderstood creatures. Wolf-pack behavior, body language, and the meaning of howls are all demystified in this natural history. Dolphins! 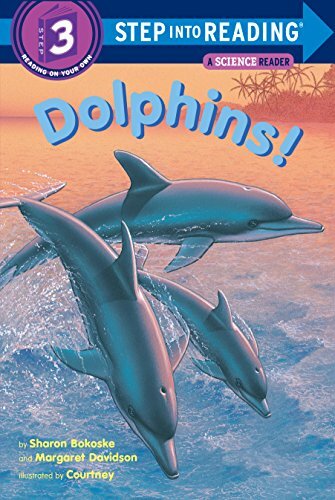 – Chock-full of information about the most sensitive, intelligent, and friendly of large aquatic creatures, Dolphins! should fare swimmingly with kids who read about whales and sharks. 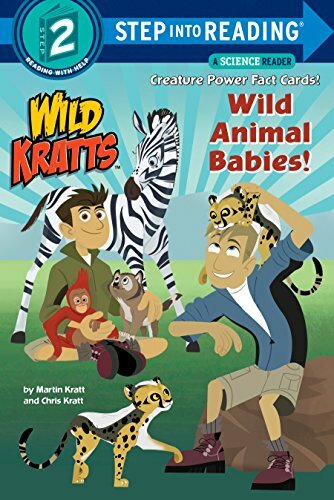 Wild Animal Babies – Boys and girls ages 4 to 6 will dive into this deluxe Step 2 Step into Reading leveled reader with the Kratt brothers as they activate their Creature Power suits to creep, crawl, and cuddle with amazing animal babies of all kinds! 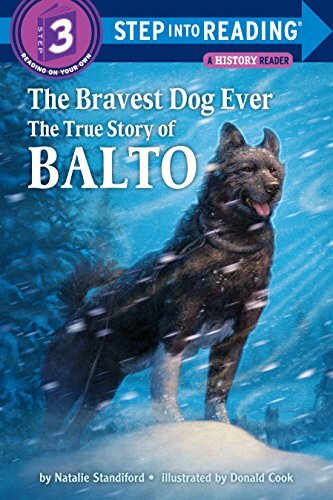 The Bravest Dog Ever: The True Story of Balto – It is one of the worst storms ever – the snow has not stopped for days and it is 30 degrees below zero. But somehow Balto must get through. He is the lead dog of his sled team. And he is carrying medicine to sick children miles away in Nome, Alaska. He is their only hope. Can Balto find his way through the terrible storm? 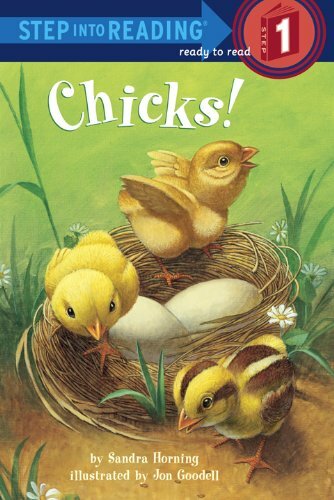 Chicks! – When a family brings home chicks from a local farm, they must do everything they can to make sure their feathered friends thrive in their new environment. Twinky the Dinky Dog – Meet Twinky the Dinky Dog, whose only problem is that he doesn’t feel dinky at all. 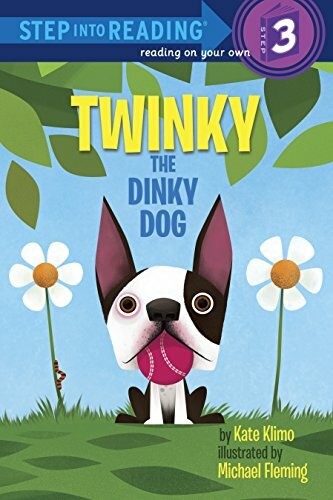 With his spunky mix of determination, practice, and bravery, Twinky is about to show the entire town that he is – most definitely – not dinky at all. 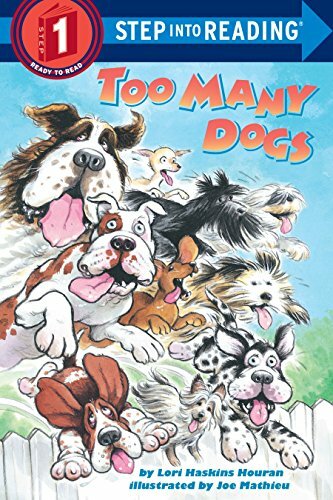 Too Many Dogs – Waggy dog, shaggy dog, doggies in a bunch. Floppy dog, sloppy dog, doggies eating lunch. 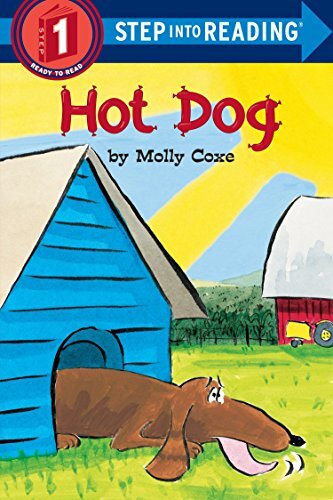 Kids will love this bouncy, colorful book, bursting with every kind of dog imaginable! Big Shark, Little Shark – Big Shark has big teeth; Little Shark has little teeth. Big Shark swims fast; Little Shark swims slow. But they are both hungry! Will they each succeed in finding a tasty snack? Little Shark is hoping that he won’t become fast food for Big Shark! 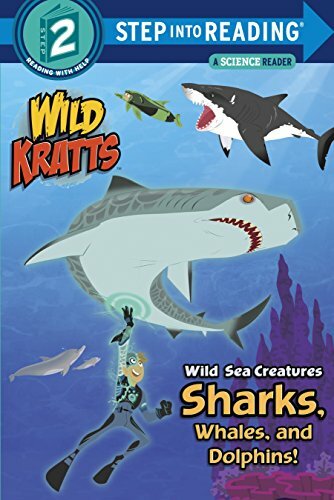 Sharks, Whales, and Dolphins – Boys and girls ages 4 to 6 will dive into this Step 2 Reader with the Kratt brothers as they activate their Creature Power Suits to swim with sharks, whales, and other wild sea creatures! Hot Dog – Poor Dog. He’s awfully hot! But Mom won’t share her lemonade. Cat won’t share his shady spot on the porch. And Skunk’s making a real stink about sharing his hollow log. What does a hot Dog have to do to get cool? 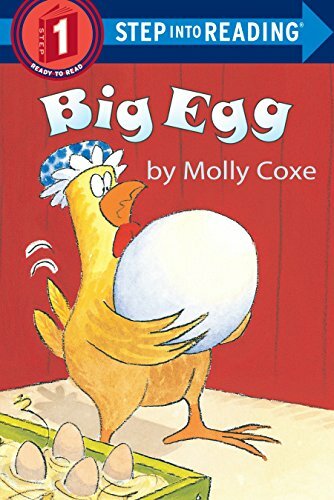 Big Egg – One morning Hen wakes up and finds a gigantic egg in her nest. Whose ege can it be? Here’s a hint, Hen–it doesn’t belong to that wily Fox! Too Many Cats – Cat after cat makes its way over the fence and into the backyard of a lady who’s looking for a little quiet to enjoy some music. There are slinky cats and stinky cats, gray cats and stray cats, but all the cats have one thing in common—they love to sing. Meow!